Spring is upon us at Kids Unlimited Childcare! This week is one of our very favorite of Spring celebrations! Earth Week & officially Earth Day as celebrated this Friday on April 22nd. Pre-K is so proud of their newest carrot sprouts that are slowly, but surely, growing, growing, growing! They can not wait to harvest these carrots this summer! Stay tuned for photos and ask your Pre-K student how tall they are each day! 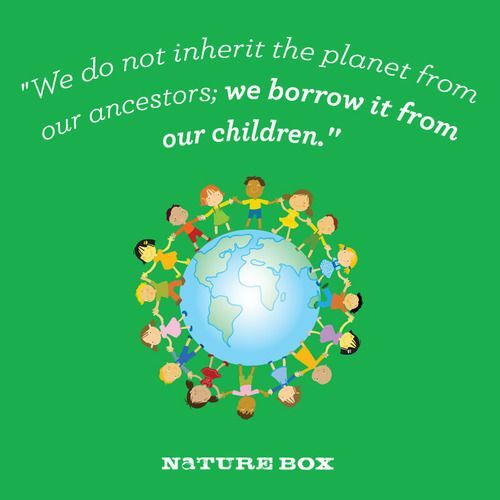 This week, all of us focus on keeping our planet healthy. We have outdoor activities for all to participate in. We focus on keeping our areas clean, fresh and GREEN!